Having an organized workspace can maximize your productivity. 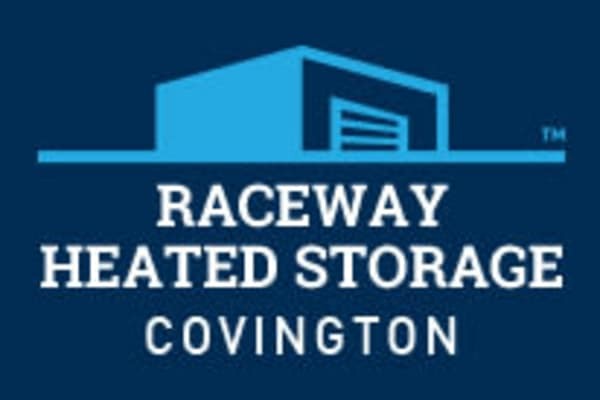 At Raceway Heated Storage - Covington, we believe that if you’re a business owner, you need to make room for growth. That’s why we offer commercial storage for small, medium, and large companies, accompanying them with every step of their journey. There’s always something that can be better organized, stored, or put away to make your office run smoother and your company look more professional. As one of our tenants, you can take advantage of each of our features, all designed for your comfort and peace of mind. We offer heated storage units so you’re able to keep your more valuable items in a place that protects them against the weather fluctuations. Looking for even more protection? Step into the office and ask our team about tenant insurance. We can also accept deliveries on your behalf, so you do not have to worry about a box sitting on your doorstep for hours until you come home. It’s time to take your company to next level. It’s time to get a self storage unit.